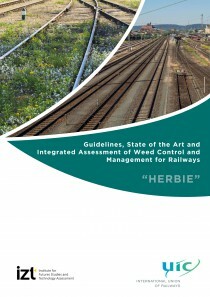 Within the framework of the Herbie project, a detailed survey on the state of the art of vegetation control and management of European Railways has been performed in 2017. The survey is more detailed and has a better coverage than the first survey performed in 2012. The feedback to the Herbie survey was very good: 15 European railway companies have sent detailed filled out questionnaires.